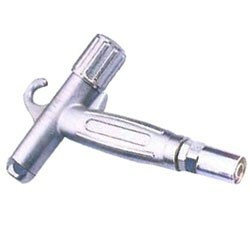 squirt gun high quality manufacturer base on competitive price from china tools exporter. Nice nickel-costing body ensure a good operation and long life. Suitable for watering flower, grass, tress and some likely plants in the garden.